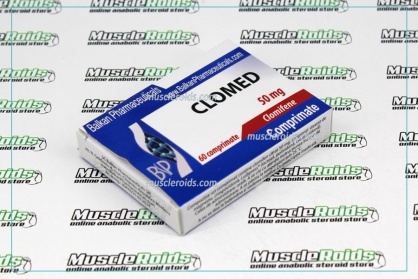 Clomed is an oral medication fabricated by Balkan Pharmaceuticals and containing substance Clomiphene Citrate. Clomiphene Citrate specific estrogen receptor modulator that expands the creation of gonadotropins by restraining negative input on the hypothalamus. 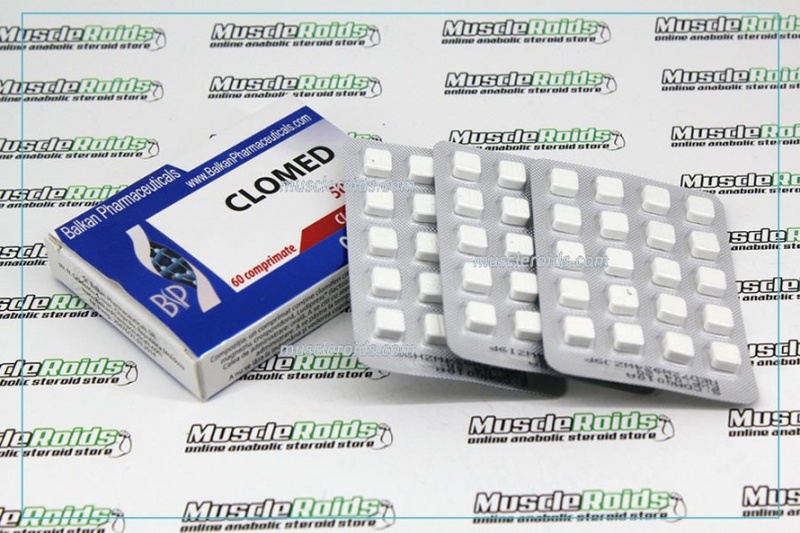 Clomed boosts the arrival of hormones vital for ovulation to happen. 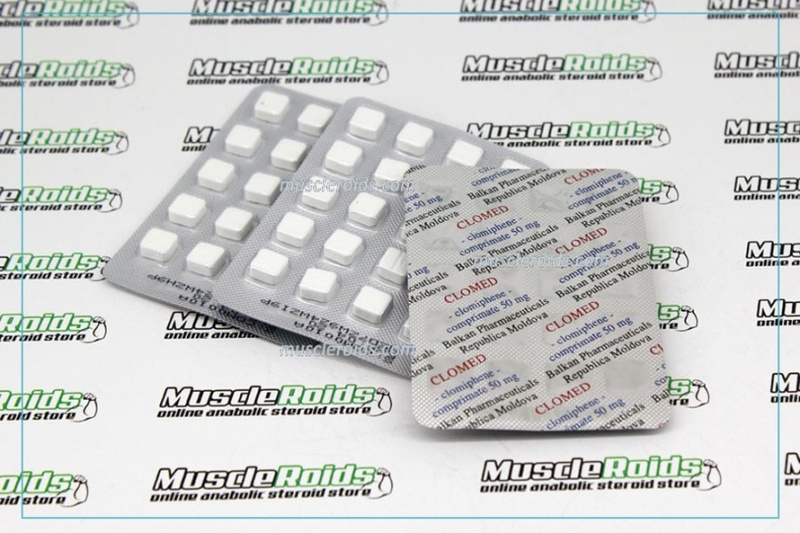 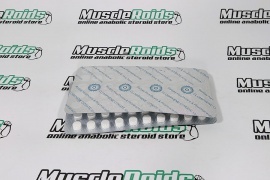 Among athletes-bodybuilders, it is regularly used as a recuperation medication and taken toward the finish of a steroid cycle.